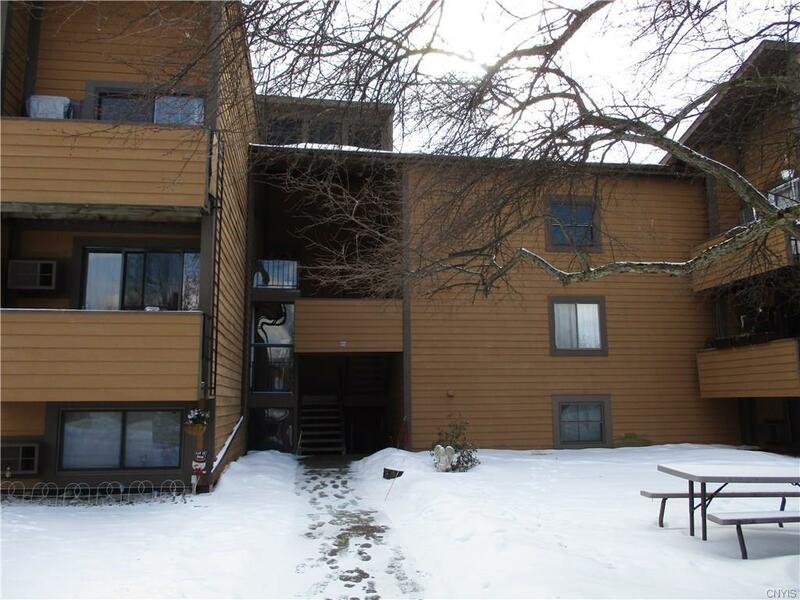 Very nice 2 Bedroom Condo in Village green setback from road traffic. Large Living room and Bedrooms. - Updates include newer Pella windows, Ceramic tiled Kitchen and Bathroom, Hardwood flooring in dining room. There is a dedicated basement level storage room and laundry area. Condo unit has added storage space overhead. Own your own Home and pay less than rent! !